In a world where energy efficiency and sustainable practices are becoming crucial, electrical vehicles (EVs) are the way of the future. Bloomberg predicts that by 2040 globally, 35% of vehicles on the road will be electrically-powered. Many nations have committed to a ban on the sale of a fossil fueled vehicles: the UK and France by 2040; Norway and Holland by 2025 and China presently working on a timetable to end both manufacture and sales. 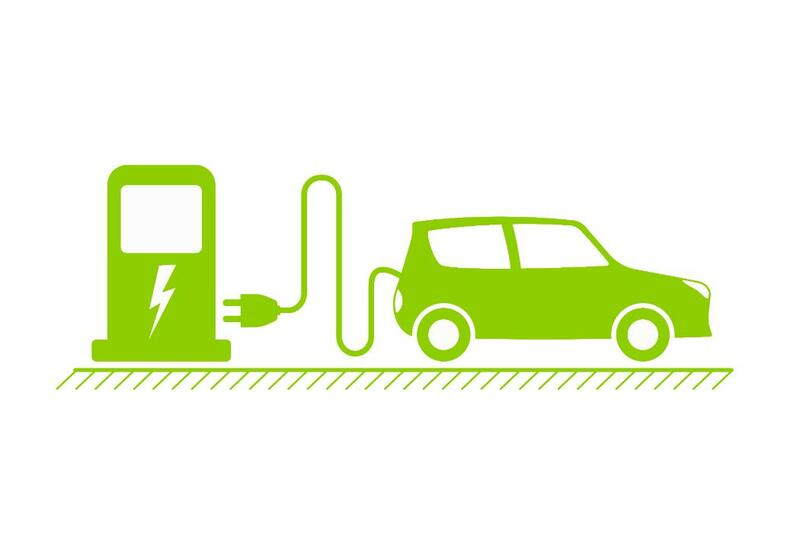 A Life Cycle analysis commissioned the Energy Efficiency and Conservation Authority (EECA) has found that electric vehicles (EVs) are better for the New Zealand environment than petrol or diesel powered vehicles, across the lifecycle of the vehicle as well as in use. The University already has its own EVs and PHEVs (Plug-in Hybrid Electric Vehicles) in use around and off campus. In recognition of the need to further promote low carbon transportation, UC has now entered into a partnership with Orion and Meridian Energy to install an Electric Vehicle Charger (EVC) on the UC campus. Orion is installiing the charger and Meridian Energy are paying for the power consumed in a gesture of support for electrical vehicle uptake and sustainable practices. The charger is located close to the Security Office. The charger can service two cars at the same time. Normal parking permts and coupons are required to access these parks during business hours. Fobs to access the charger are obtained from the Security Office. Staff and Students must show ID cards to obtain a FOB, general public must leave their Driver's Licence. Fobs provide access to the charger, but all cables and adaptors are the responsibility of car owners. Cars can be charged for a maximum of four hours. A reasonable level of courtesy towards other users is expected at all times. This is a free service through until August 2019. For more information about Electric Vehicles in New Zealand. Locations of Electric Vehicle Charging Stations in New Zealand. If you have any questions about the UC station email Tony Sellin Energy Manager, Facilities Services.